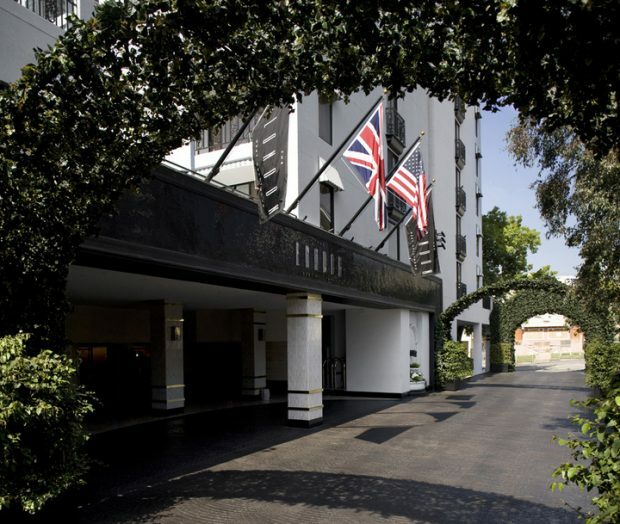 Tinseltown may be bright with all the glitz and glam, but we’re happy to stay in the shade of one of the area’s most sought after hotspots, The London West Hollywood. The renowned Golden Era for Hollywood paves the way for endless inspiration throughout the property. With a perfect blend of chic interior designs and the taste buds of Gordon Ramsay behind every hotel dish, The London is pleased to welcome an ultra luxurious getaway in the midst of a bustling city. 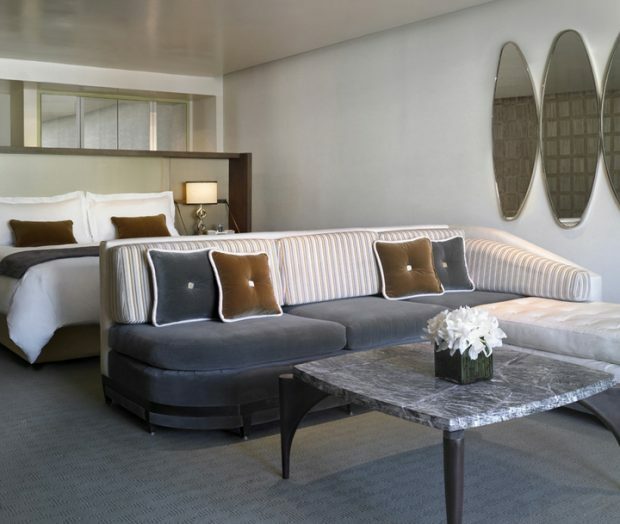 Sweeping views of Los Angeles set the stage for pristine guest room amenities like spacious suites, waterworks bath fixtures, and in-room Gordon Ramsay cuisine. Begin your day with a bounty of fresh fruit, sweet and savory pastries, cereals, artisan breads, cheese and charcuterie plus specialty coffees at their Signature Breakfast Table before exploring the city or working up a sweat at the fitness facilities. The facilities offer indoor and outdoor workout stations, cardio and fitness training equipment and expert assistance along with complimentary Yoga on the pool deck (seasonally and weather permitting). Next, cool off in the rooftop pool with private cabanas, fire pit and exclusive poolside dining by Gordon Ramsay. And for a night on the town, take advantage of Alex Roldan Salon, offering hairstyling, nail and makeup services with in-suite services available. 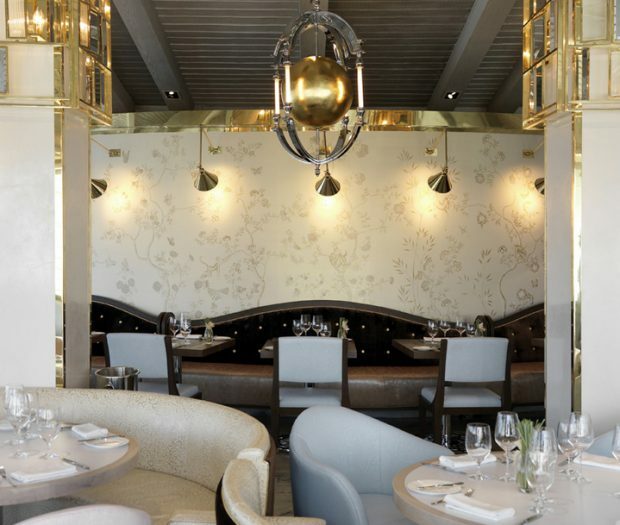 Four-course dinner in Gordon Ramsay at The London West Hollywood, excluding alcoholic beverages. Tax & gratuity included.